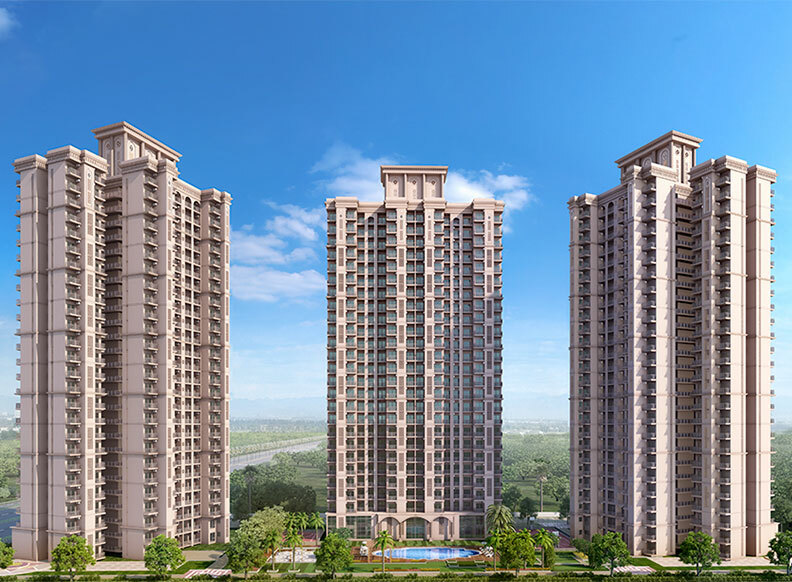 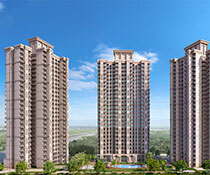 Mahagun Mantra I, set up in Greater Noida is a project of Magun India group which is currently under construction and will be completed in June 2019. 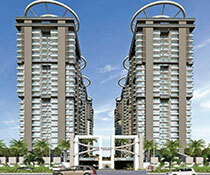 It has a total of 3 towers, each having 26 floors, thus making it a tall building. 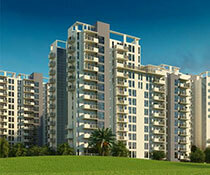 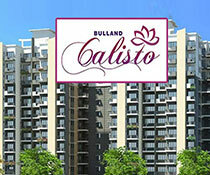 The place provides both the options of 2 and 3 BHK flats to the residents. 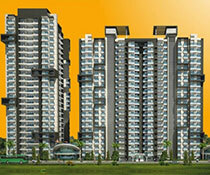 All the basic facilities are available at the place including lift and intercom services. 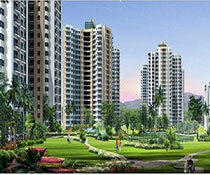 It also has a 24/7 power backup and water supply for the convenience of the potential residents. 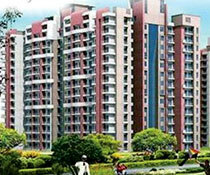 It has all the security systems available as they do not believe in compromising the safety and security of people. 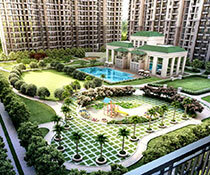 For sports, it has a multipurpose court and swimming pool. 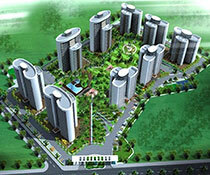 It also has a billiards room and Table Tennis room along with a multipurpose hall for entertainment purposes.